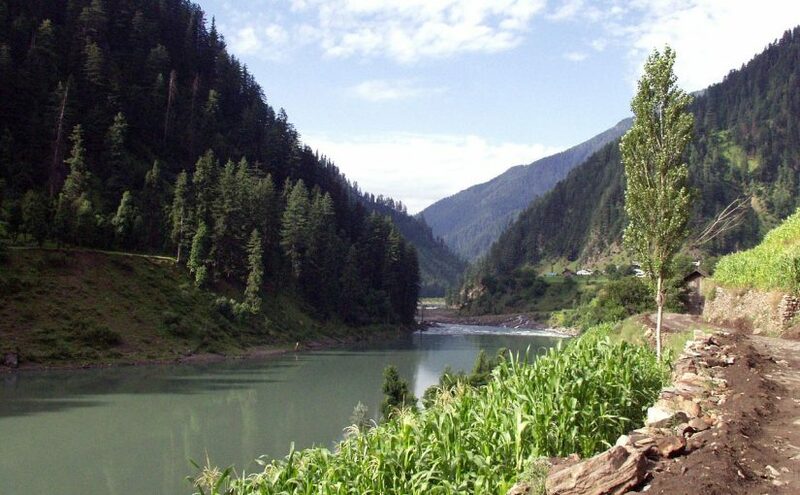 The Kohala Hydro Project is located an the Jhelum River near Muzaffarabad District. The dam site is proposed just upstream of Domel, 174km from Islamabad and will have an installed capacity of 1,100MW. The average annual energy generation of the main power station will be 5.079 billion kWh. The project is part of the China-Pakistan Economic Corridor (CPEC) under the Belt and Road Initiative.